Both of those were youth tournaments and now it is Fiji’s chance to prove themselves at senior level. In 2012 Fiji put on a decent display earning two draws and going down just 1-0 against New Zealand. 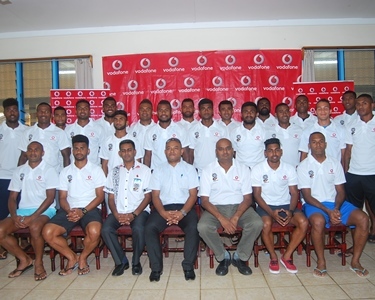 It wasn’t enough to put them through to the semi-finals, but with a new coach at the helm and a professional in the ranks Fiji will be out to improve that record. Frank Farina has more than proven himself as a former player and coach for the Socceroos, he knows the importance of this competition. The same goes for Wellington Phoenix striker Roy Krishna who is only too aware of where this competition sits on the global stage. The side is littered with young starts like Iosefo Verevou, Jale Dreloa and Setareki Hughes who will be holding their own alongside the team’s veterans.